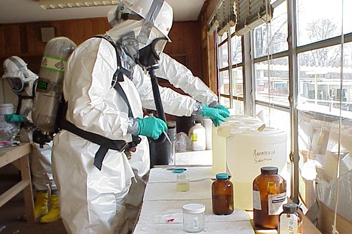 CMC Environmental Services is one of the nation’s leading environmental remediation and emergency response firms. 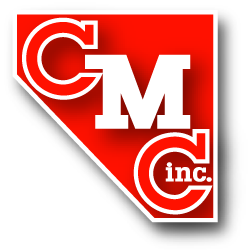 CMC has pioneered many innovative treatment and removal procedures that remain in use today. Our emergency response team will assess the incident, mobilize personnel and equipment to the site. 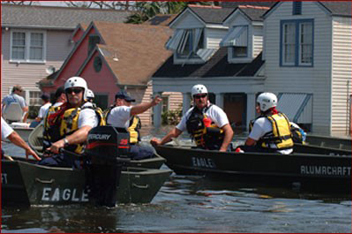 A call to (888) 854-3732 puts you in contact with our emergency response team. 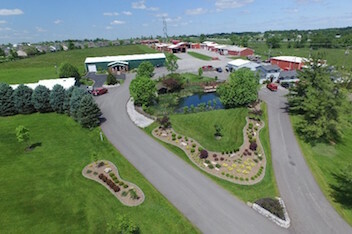 Beginning under Clay Corman Excavating in 1976, and continuing since 1981 as CMC, Inc., the company has earned a widespread reputation for its capability and quality services.